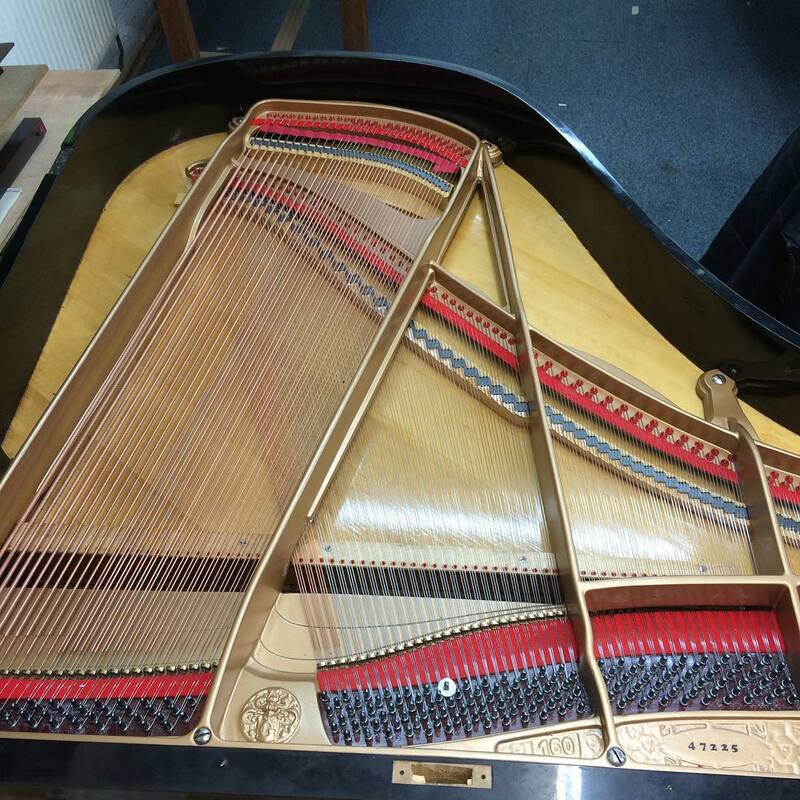 With over 35 years’ experience in the piano restoration and manufacture trade, we have the expertise to restore your piano back to its former glory, making it a pleasure to play once again. 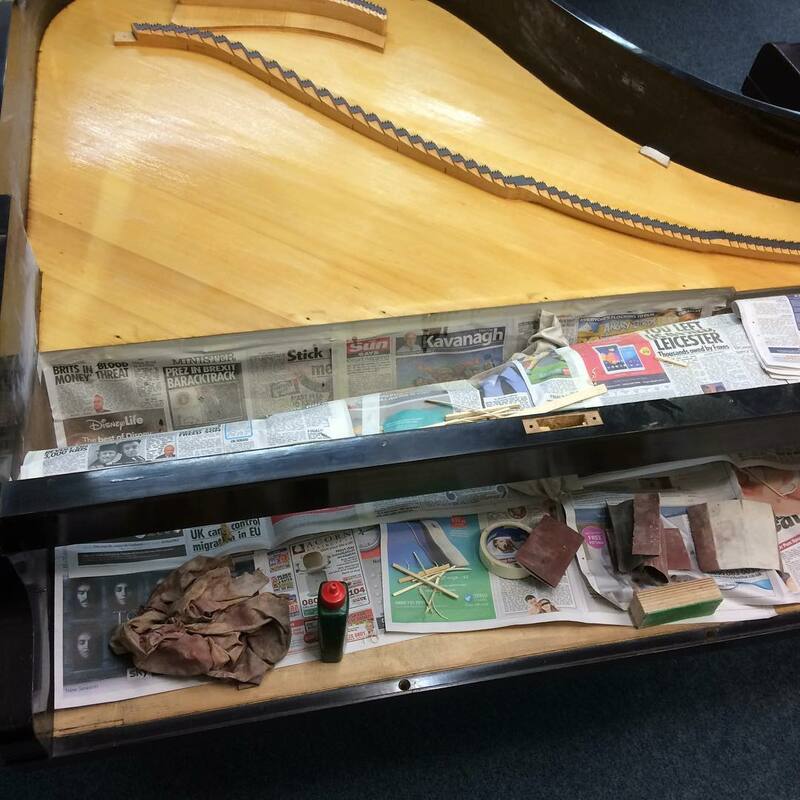 Older pianos were often built better than many new cheaper ones that are on the market these days. 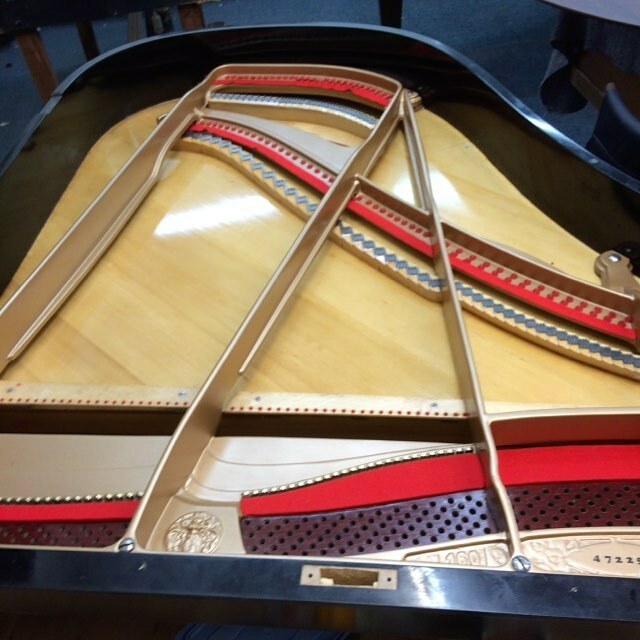 In the long run it can be a better option to restore. 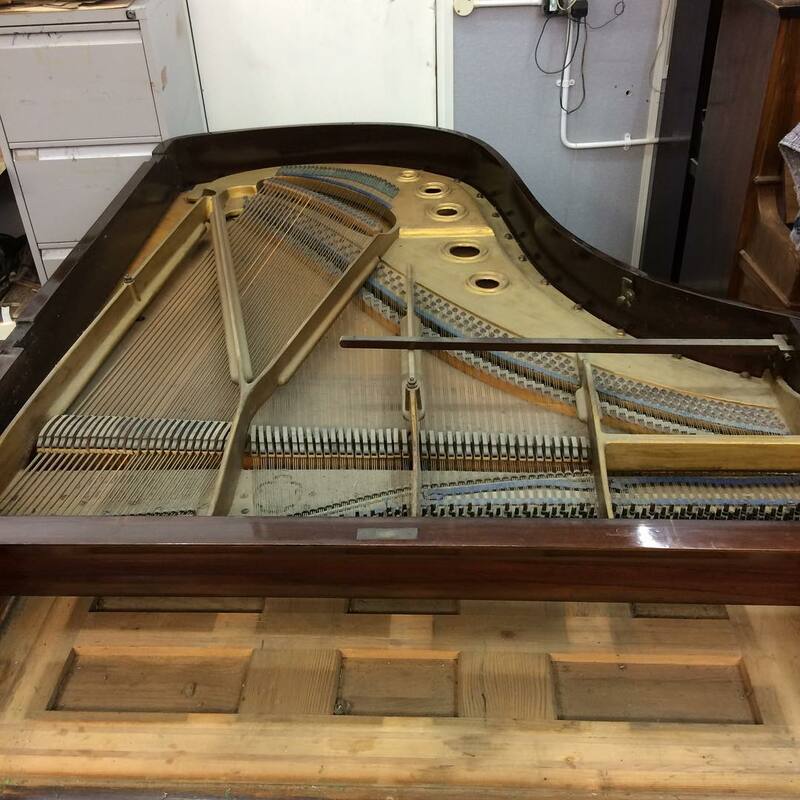 The case is also an important feature of the piano and this can also be restored to customer requests.